TELCO (presently known as Tata Motors) is no longer perceived as a truck manufacturer in India, thanks to the huge success of India’s first indigenously developed car “Indica”. The year 1998 was a transformation for Tata Motors and all the credit goes to the then Chairman of the company Mr. Ratan Tata. Tata Motors ruled the B segment with Indica selling like hot cakes. The aerodynamic design & class leading fuel efficiency put the Indica into a different league, which the company will always cherish. Nearly two decades after entering the passenger car segment, Tata Motors seems to have come to a place where it started. None of its cars are selling well, be it Nano or the Bolt or the much hyped Zest compact sedan. However Tiago which was recently launched has kept the hopes alive for the company. 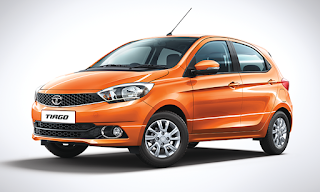 Tata Motors has put in its heart and soul in Tiago to deliver more car per car, the slogan Indica carried. An astonishing price tag of Rs. 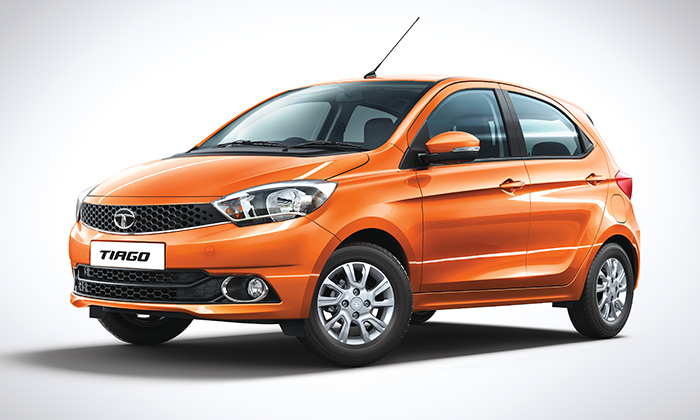 3.20 lakh for base petrol variant makes Tiago stand out of the segment. The neat design, good fuel efficiency and quality interiors are the USP of Tiago. Tata Motors might have saved money in developing Bolt and Zest, as they are built or rather redesigned on the Vista but the overall image of Tata Motors stands questionable. A company which was once ruling the segment now is trying to bring in cars with just cosmetic changes and selling it with a different name. Indian car market is more matured now and Tata cars have to compete with some quality products from International players. The upcoming Hexa is also basically the old aria with cosmetic changes and new name. Though Tata Motors is bullish on the Hexa success, it might not compete against the market leaders just like the Bold and Zest did. An old wine in new bottle will certainly not bring success and Tata Motors has to understand this first. The newly appointed CEO Mr. Guenter Butschek also thinks as we do. He intends to have a vehicle in each segment for the company to bounce back and to have a new product delivered rather than making changes to the current models and sell with different names. So Tata Motors will bring in new products in the coming years and try to reclaim the lost glory. 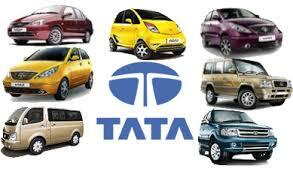 Hope to see some exiting products from Tata Motors.